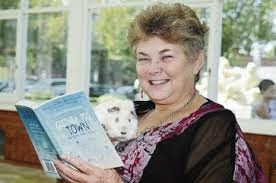 What a pleasure to talk about my poems published over the years by School Magazine New South Wales. 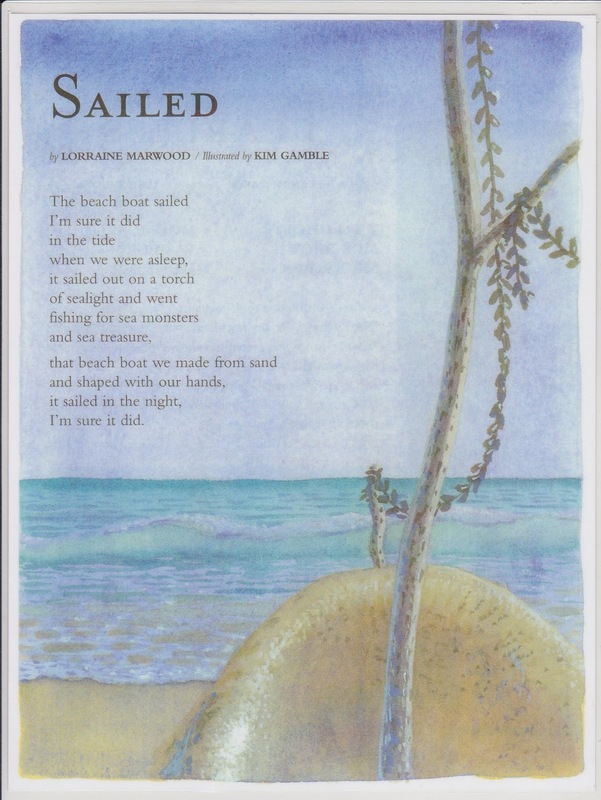 This venue for having one's work published as well as showcasing modern Australian poetry for children, has been invaluable to my career as a poet. When I turned from literary poet to children's poet this avenue to send my work was the most obvious. Jonathan Shaw was the editor then and what an encourager he was! 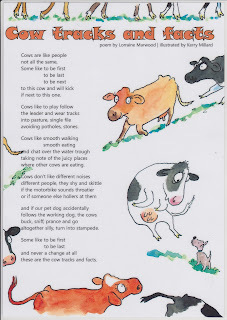 I wrote poems about simple happenings in nature with a quirky twist, to longer poems about Gold, cows and even a prose poem "A Ute picnic." Many went on to form the basis of my early poetry collections. 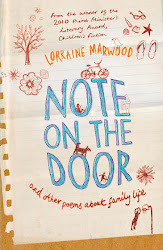 I think 'Magical Moment' sums up my voice in terms of writing for children- there are sudden glorious moments to savour in everyday life and these make tiny burnished gems of poems. 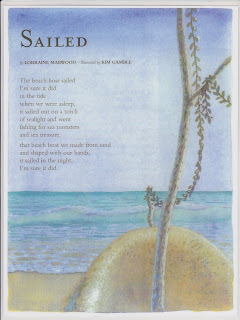 The great Kim Gamble illustrated many of my poems over the years. 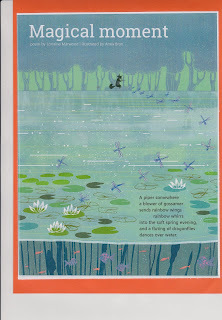 I haven't made a count of poems published by 'School Magazine' but close to 50 or more would be the tally. Illness in the past year has kept me from writing, but this year I am delving into my early note books and rejigging or finishing fragments of poems written many years ago as well as writing new fresh lines. 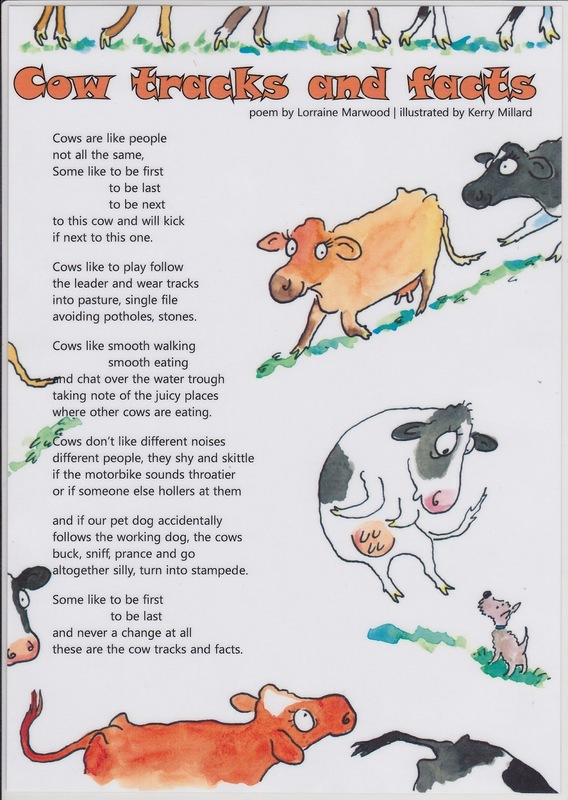 Thanks to Kerry Millard for depicting such mischievous cows! 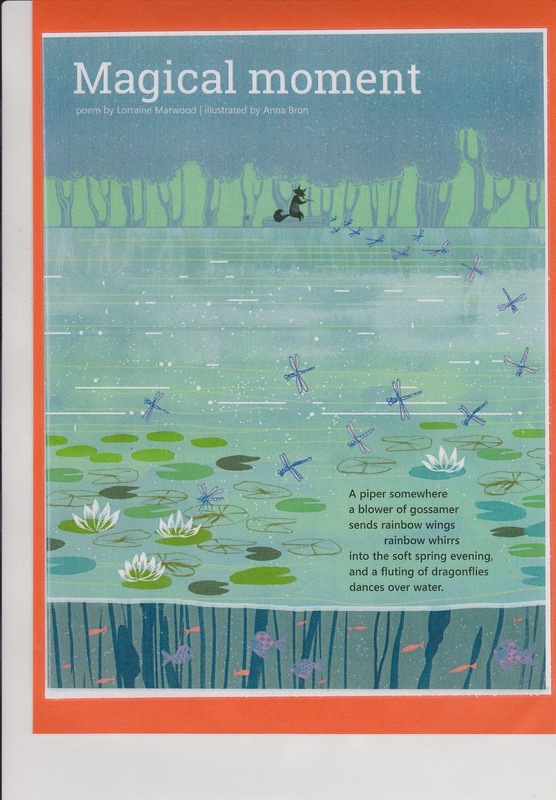 Long live 'School Magazine' and all the wonderful editors and illustrators and authors who enrich so many children's lives. Happy special birthday!